Harvey Keitel has made his menacing presence felt in some of the greatest cult movies ever, from Scorsese's "Taxi Driver" and "Mean Streets" to Tarantino's "Reservoir Dogs" and "Pulp Fiction". This biography tells the story of his rollercoaster career and turbulent personal life. Harvey Keitel has made his menacing presence felt in some of the greatest cult movies ever, from Scorsese's "Taxi Driver" and "Mean Streets" to Tarantino's "Reservoir Dogs" and "Pulp Fiction". The godfather of independent film makers, Keitel has a record for supporting star directors of the future, from Scorsese (his first acting job was in Scorsese's film school thesis film), through Ridley Scott, Abel Ferrara, Jane Campion and Quentin Tarantino. 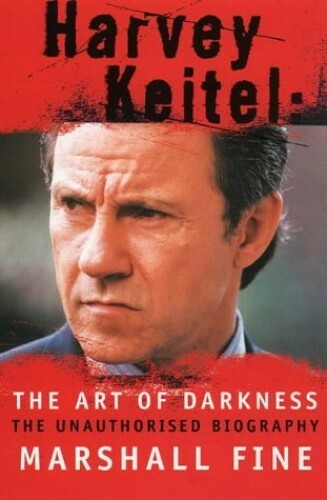 Keitel's background prepared him for the tough and brooding roles he so often plays. Born in Brooklyn to poor Polish immigrants, he dropped out of school and joined the Marines at 17. Drawing on interviews with colleagues and friends, this biography tells the story of the rollercoaster career and turbulent personal life of this powerful performer.